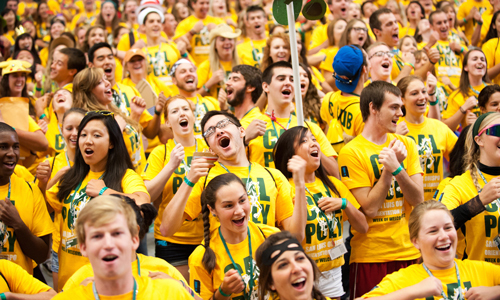 What’s Your Cal Poly IQ? 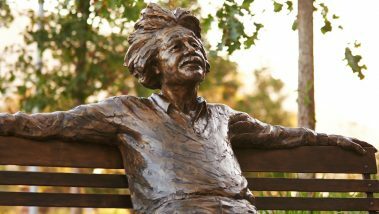 Bonus question: This bronze statue of Albert Einstein is a new fixture at Cal Poly, relatively speaking. Where on campus would you find Albert? 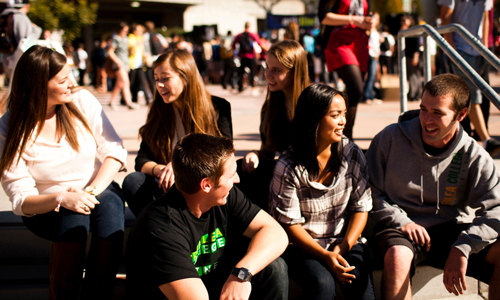 How much do you know about Cal Poly? 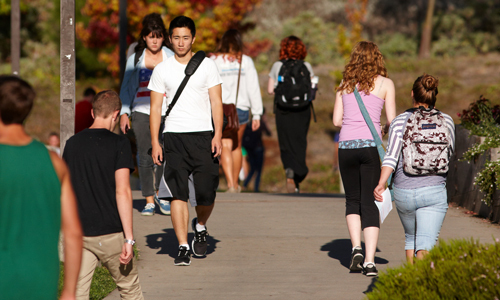 Take this test about the university’s campus, history, traditions and surrounding community! 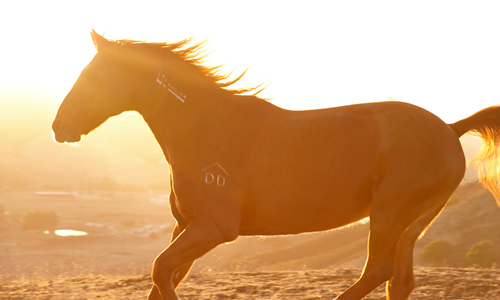 What is the name of Cal Poly's live animal mascot? 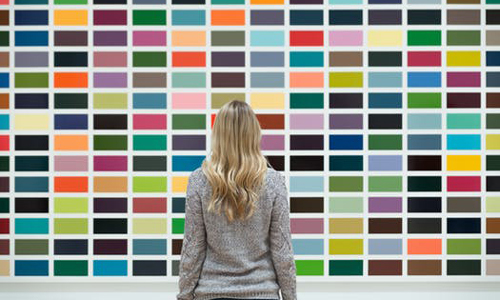 What are Cal Poly's official colors? 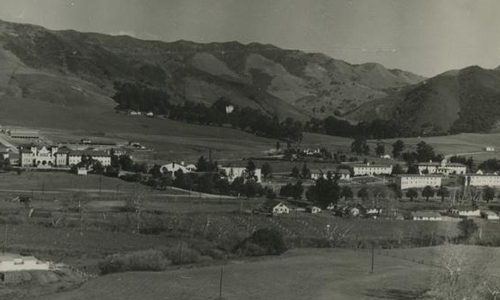 In what year was Cal Poly founded? 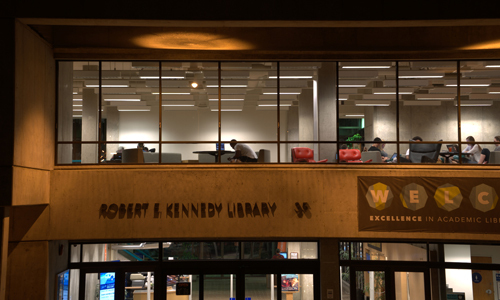 How many floors are there in the Kennedy Library? 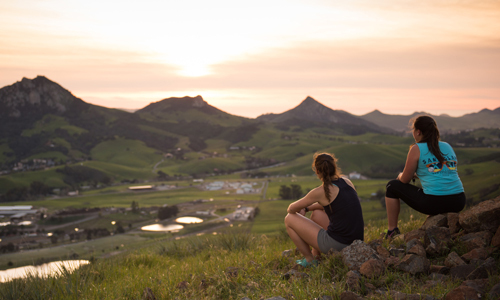 Which of these is NOT a local hike near Cal Poly? 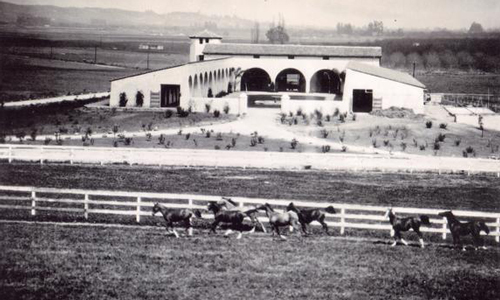 What is the name of Cal Poly's athletic stadium? 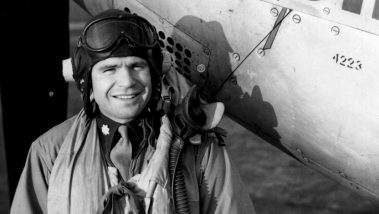 Which of the following has NOT been a name of the Cal Poly student newspaper? 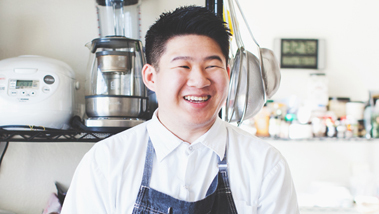 What happens in downtown San Luis Obispo every Thursday night? 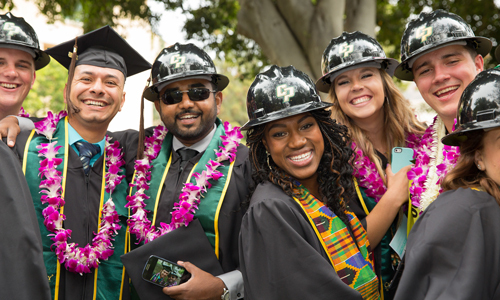 How many students attend Cal Poly? 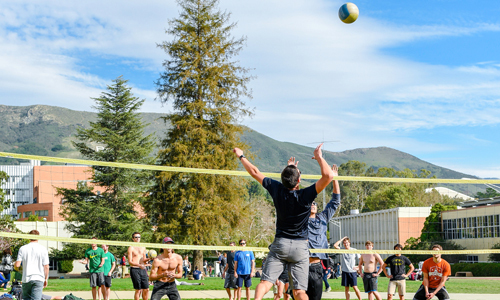 Which of the following sports is NOT found at Cal Poly? 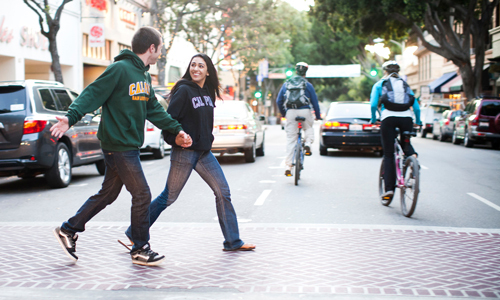 Where is Cal Poly's sister campus located? 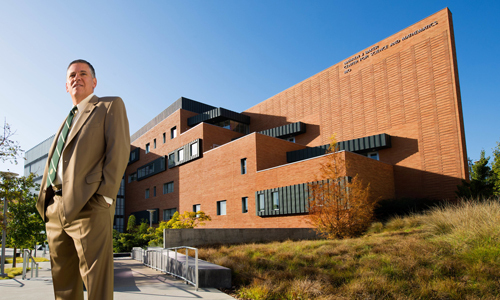 When did current Cal Poly president Jeffrey Armstrong take office? 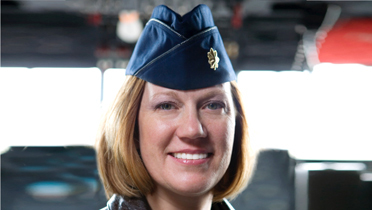 What's the name of the freshman and transfer orientation at the beginning of each school year? 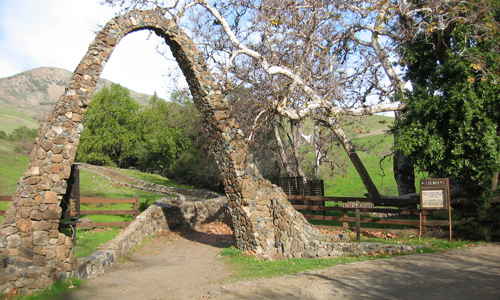 What place at Cal Poly is commonly referred to as the Architecture Graveyard? 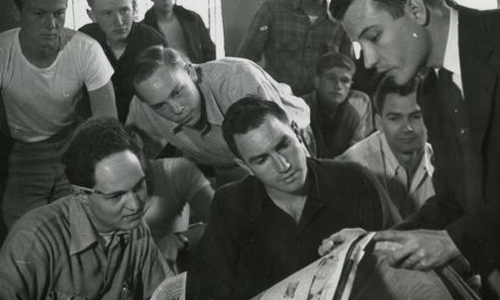 Who was the longest-serving president of Cal Poly? 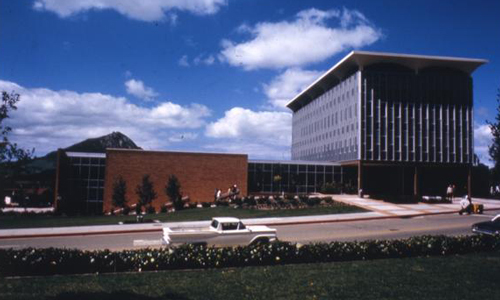 Which of these is not a Cal Poly residence hall? 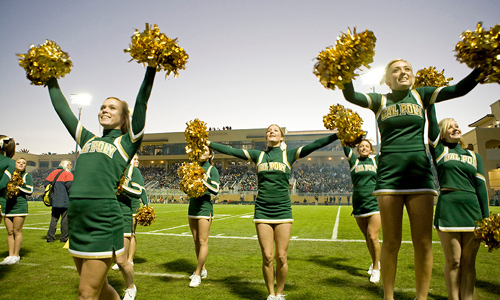 Which of the following is NOT the name of a college at Cal Poly? 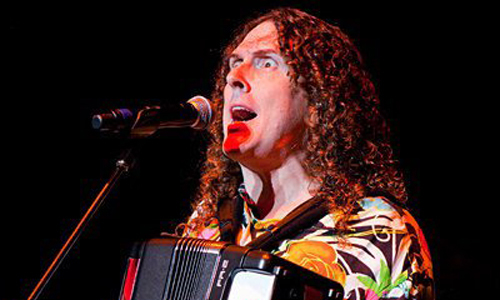 Which parody song did Weird Al Yankovic record as a student at Cal Poly? 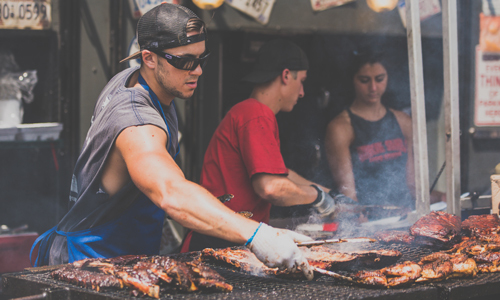 Which of the following is a student-favorite barbecue restaurant in San Luis Obispo? 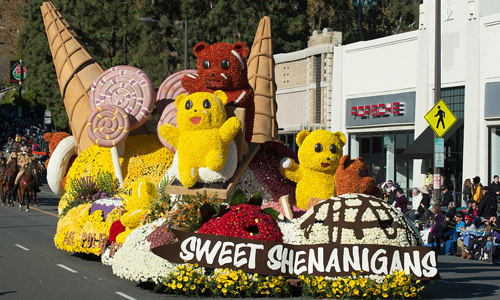 In what famous parade does Cal Poly have an official float every year? 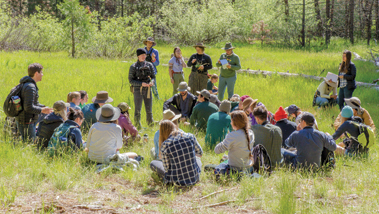 Each year at Open House, Cal Poly architecture students are challenged to design, build and then camp out in an innovative temporary structure in a competition called Design Village. Follow these student teams as they take us on a tour of their designs. Having trouble viewing the video? Click here.